The Libra despises conflict and will do anything to avoid combat with someone, whether it be physical, verbal, or mental conflict. This is because these signs are much more concerned about the finer things in life. They don't have time for petty squabbling with someone. Libras are one of those signs that will try to choose the easy way out every chance they get. Even if they have to lie or sugar coat to get there. They know that their quest for the finer things in life are much to important to be delayed by things like that. Despite this however, it is because of this quality that Libras are able to look at a situation impartially, and judge a conflict between two people without any bias or prejudice towards one side over the other. It is because they loathe conflict that it makes them masters at solving issues between two, or even three parties, thus making everyone happy. This quality is generally noticeable in anyone that has a strong Libra influence in their Moon, Ascendent, or even their Venus. Unlike Aries and Leo, Libras are very sensitive to the needs of others around them. They will do whatever they can to make sure everyone has a smile on their face, especially their family and friends. A Libra will even let their loved ones win an argument against them if winning means endangering their relationship. Libra's desire for everyone to get along may cause them to be indecisive at times. And sometimes, they can be a bit changeable in their ways, like wind that starts out very strong to very weak. This changeability can cause them to be gullible as well. A good example of Libra's bad traits would be Yuan Shao, from Romance of the Three Kingdoms of China (look up Yuan Shao on google). 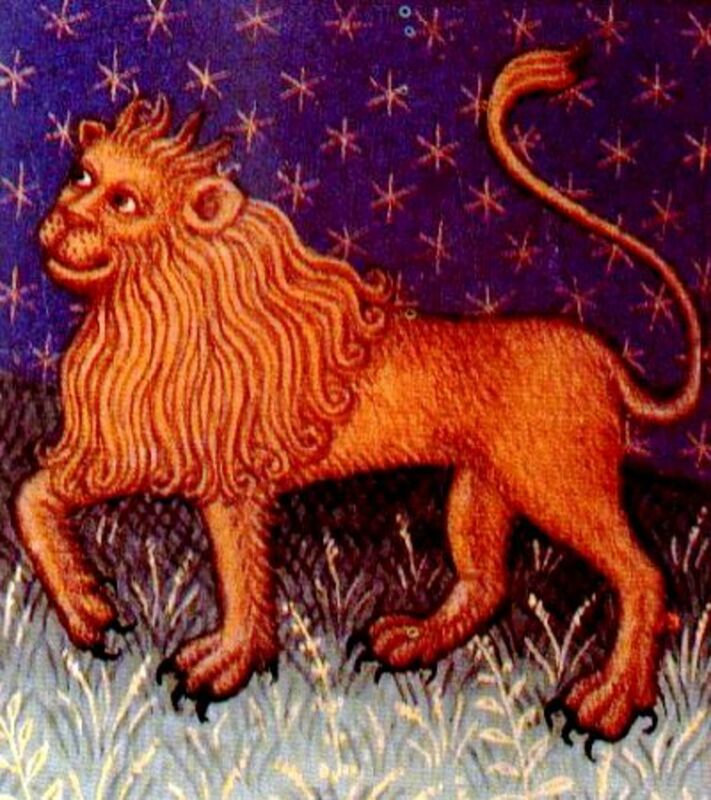 Also, it isn't uncommon for Libras to be very flirtatious. This sign is attracted to things they think is beautiful, be it flowers, pieces of art, or even other people. Even in a relationship, the Libra cannot help but admire something that they find attractive. This is why signs that are very possessive of their loved ones, signs like Scorpio, for example, wouldn't make the best partner for them. Also, this sign can be rather self-indulgent. If things aren't going their way, it isn't uncommon for them to indulge in things like drinking, gambling, and other things of this nature. Unlike Cancer who will slowly recover by retreating into their shell (their shell being their home), Libras will do all sorts of reckless things to feel better. In the book, "Men are from Mars, Women are from Venus. ", I remember a verse in the book talking about how men and how they handle their failures. It said that they will do things to forget about it; things like climbing a mountain, playing a video game, drinking, gambling, etc. (note that this is a paraphrasing of what it said. It is not what the book literally said.). And let's not forget, Libra is one of the yang signs in the Tropical Zodiac. In other words, Yang = Masculine. So, in a way, everyone born in an odd numbered sign in the Tropical Zodiac, whether their a girl or a boy, would fall under the Mars category (granted they believe in astrology. But obviously you do. Otherwise, you wouldn't be reading this article). So anyway, enough about the book and back to Libras. Going off what the book said, considering Libra is a masculine sign, and considering that Libra has some of these traits, it isn't dumb to think they would indulge in some of these things. This is the first time I've written about the hidden side of a sign, but Libra does indeed have one. Now I know what you're thinking, "If Libras are one of the extroverts in the zodiac, what secrets would they have?" You'd be very surprised what secrets that a Libra keeps hidden from the world, and I'm about to explain them. You see, we all know Libras as very kind, polite, elegant, diplomatic, peaceful, not wanting to take on a position of leadership, etc., etc., but underneath that poised discipline and desire for the finer things in life is someone who wants to be in charge as much as anyone else. Also, if you take a look back at history, you'll notice how many Libras there are that have feigned ignorance. 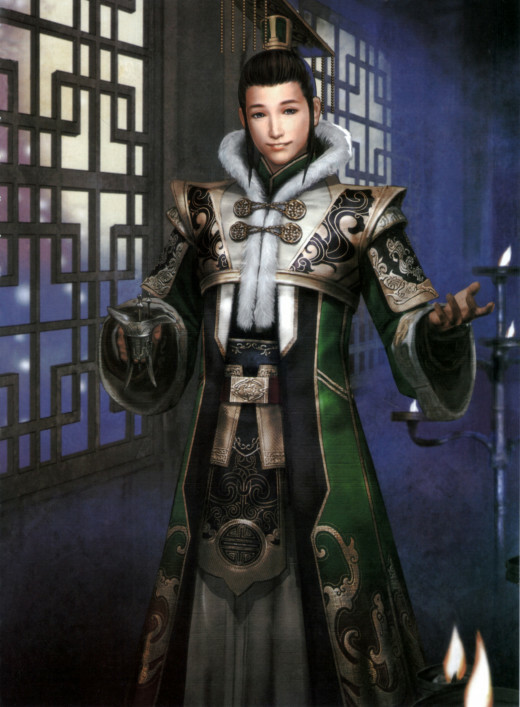 Take a look at Liu Shan, son of Liu Bei (look him up on Google). This man, compared to his father, was an idiot. He failed in his studies and was often used as a pawn by Jiang Wei (look him up) in order to further his Northern Campaigns on Wei. When Shu was finally captured by Wei (technically Jin), Liu Shan thanked Sima Zhao for ending Shu, because now, he was free from carrying out the wishes of the dead. Something that Jiang Wei, and Zhuge Liang before him (though, Zhuge Liang did it in a more respectable manner, mind you) were hellbent on doing. When he said this, Sima Zhao laughed. He was amazed that so many people had regarded this man as an imbcile. At least he had the sense to realize how idiotic it was to try to carry out the wishes of the dead. Now I know what you're thinking, "Why didn't he just stop them from carrying out this tomfoolery?" Liu Shan, being the Libra he was, didn't want to have to fight them to stop. Especially since Jiang Wei was Zhuge Liang's disciple. And Zhuge Liang served under Liu Bei for so many a battle. If you think about it, that would've been a bit unbecoming of him. And like I said earlier, Libras will let their loved ones win an argument, if it means endangering their relations with that person. So honestly, it really oughtn't be that surprising. I like a Libra. How can I get them to like me: Try to look your best around them. Libras are attracted to those with an air of elegance or beauty around them. If they start talking to you (or if you decide to talk to them) then try to keep them interested. Keep your poise around them and shield them from conflict, and you're one step closer to winning their heart. Also coming up is a review on Romance of the Three Kingdoms and it's media adaptions as well as Samurai Warriors.